Episode 54: ACA Under Fire. Again. by What The Health? 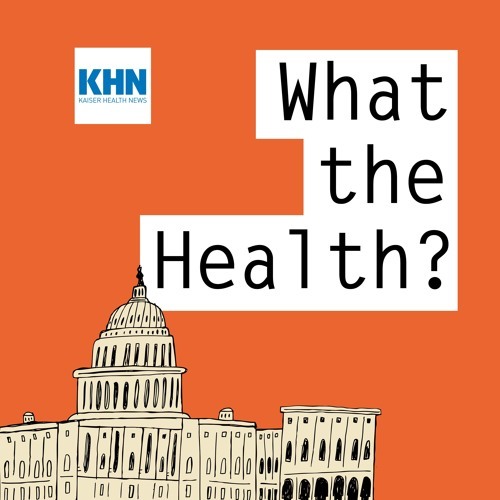 In this episode of KHN’s “What the Health?” Julie Rovner of Kaiser Health News, Margot Sanger-Katz of The New York Times, Anna Edney of Bloomberg News and Julie Appleby of Kaiser Health News discuss the health politics of the latest Supreme Court pick, as well as the Trump administration’s efforts to further undermine the Affordable Care Act. Plus, for extra credit, the panelists recommend their favorite health stories of the week. Download Episode 54: ACA Under Fire. Again. Users who like Episode 54: ACA Under Fire. Again. Users who reposted Episode 54: ACA Under Fire. Again. Playlists containing Episode 54: ACA Under Fire. Again. More tracks like Episode 54: ACA Under Fire. Again.